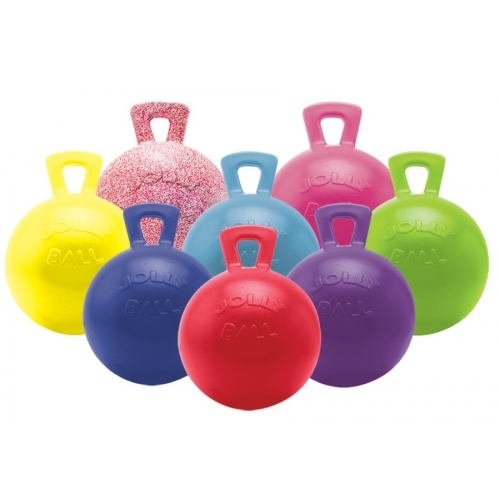 10" Horse Jolly Ball by Horsemen's Pride - 10 inches and Various Colours Available. Keep your Horse or Pony entertained with this heavy duty, anti-burst ball. Leave on the Floor or Hang Up in a Stable or Field Shelter. Great for Horses and Ponies of all ages and a really fun way to exercise your horse and relieve boredom. Easy to use and great value too.